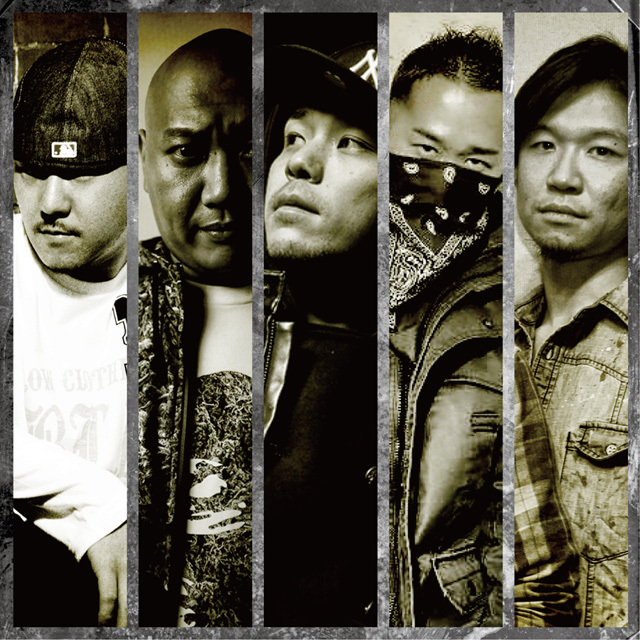 BIG CROW DOG MUSIC GROUP(BCDMG) is creator-group of Japan’s top level artists led by JASHWON. The members are I-DeA, G.O.K, LostFace, BOMBRUSH, EDOWORD329, and Samurai YaS. They released their first full album called “Ordinary Life” on January 23rd 2013.